Price Improvement! Motivated Sellers! Even willing to help with some of the Buyers closing cost with the right offer! 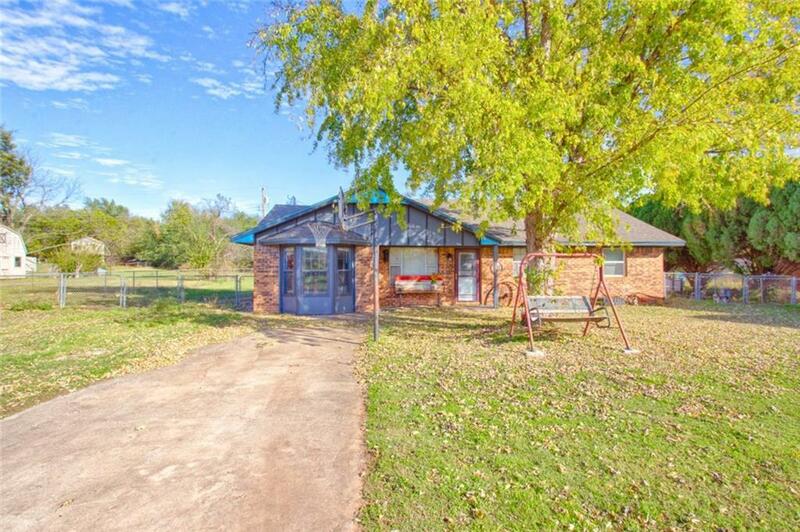 Take a look at this touch of country in this rustic 3 bedroom, 2 bath home on almost half an acre in the Friend school district with a 30x40 Shop! This brick home has a really large eat in kitchen, central heat and air, lots of storage, a converted one car garage not included in the square footage to use a an extra living space, play or game room! The master bedroom has a full size bathroom with a tub! The large shop has a 10' drive though sliding door and a walk through door and has been used for welding so it has lots of light and electrical plug ins! A large fenced backyard and you can see the sunset over a beautiful pasture in the front and pasture out the back! Make your appointment today to see this home before it's gone!